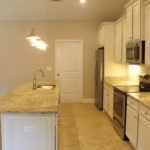 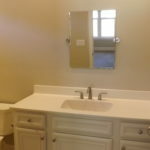 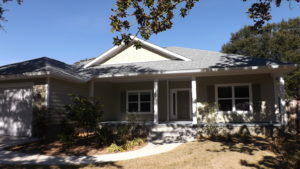 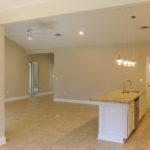 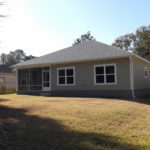 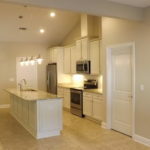 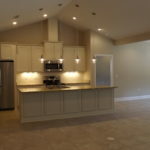 This lovely newer home is a 3/3 in Gulf Breeze Proper and features a deep front porch and an additional full size office or bedroom (4th bedroom if needed). 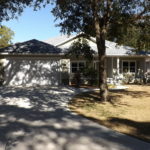 This home has a granite kitchen with pendants and recessed lighting A family space off the great room is a sweet southern screened in back porch. 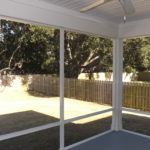 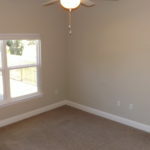 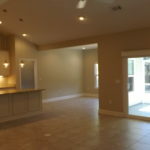 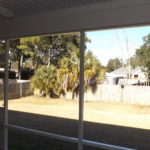 The back yard is fully fence and a well behaved insurable pet is to be considered, The main areas and floors are tile. 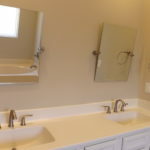 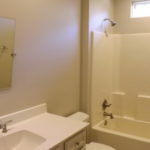 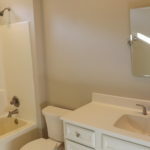 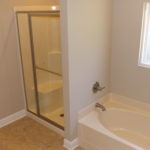 The master bedroom features a soaking tub, two sinks and separate shower. 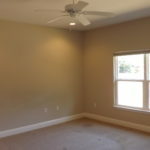 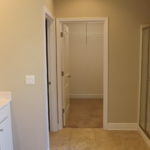 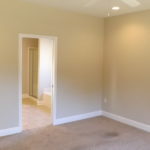 There is also a huge walk in closet – the bedrooms are all wall to wall carpet. 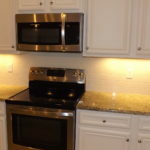 The ceiling is high and all appliances convey in this beautiful rental. 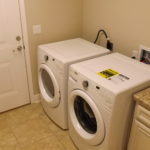 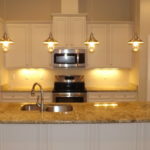 There is a full size washer and dryer in the large laundry room and pantry style storage. 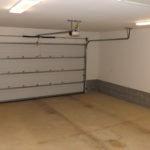 For your cars please find a fabulous over-sized garage with a side door. 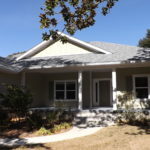 Walk to your schools, recreation center library or sushi. 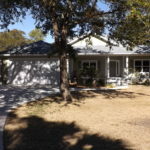 Boating and fishing near by – community beach is right around the corner. 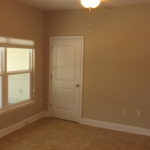 Perfect for a relocating executive. 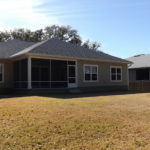 A rated schools and close to Starbucks. 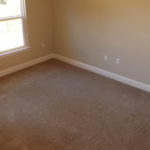 Non refundable pet deposit.